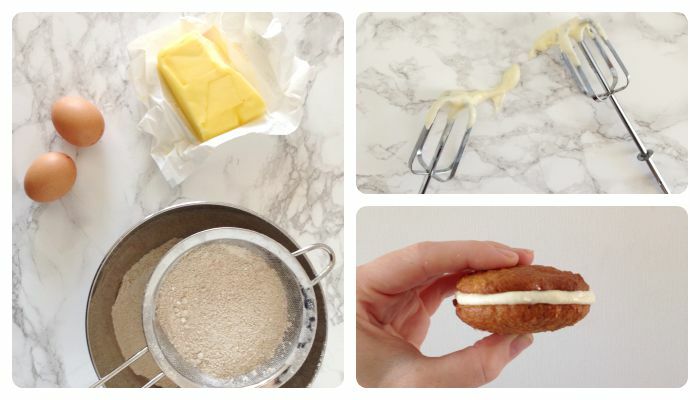 Todays recipe and #missgingerishchallenge comes from a Dutch cookbook. Of course I also wanted to share the recipe I picked in English! 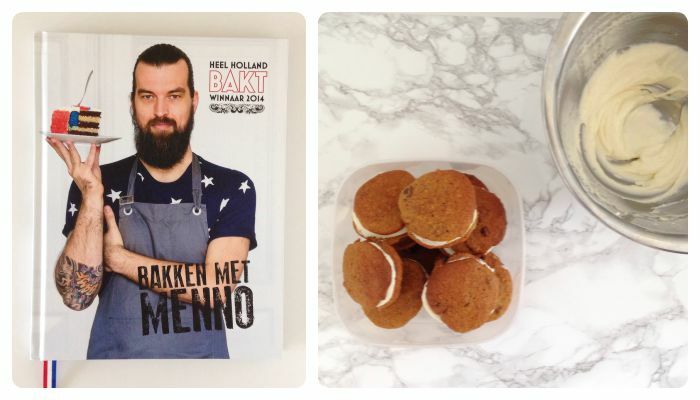 If you are interested in pictures or the full review of the cookbook (in Dutch) simply click the flag in the top right corner or follow this link. Earlier I made a superfoods salad from Leon, delicious fish from Gizzi’s Kitchen Magic, French nonettes from the beautiful “à la mère de famille“, gnocchi from My Little Italy and a breakfast of grilled peaches and vanilla yoghurt by Sophie Dahl. Do you recognize that pile of cookbooks you hardly ever use? Then join me in this challenge, let’s put our cookbooks to use! How does it work? It’s really simple: pick a cookbook from your shelf and cook a recipe from it. Share a picture of the dish you’ve created on Instagram, Facebook or Twitter with the hash tag #missgingerishchallenge and tag @missgingerish. Of course don’t forget to mention the cookbook and name of the recipe: let’s spread the word and inspire others!